In the past, digital marketers would make educated guesses about the type of content needed for businesses, but this strategy can be a hit-and-miss approach and it leads to creating content that is only read by a few people. In order to be successful at content marketing, you need to add value. You need to speak directly to the challenges that your ideal customer faces and help them solve these challenges – in turn, you become the go-to person for their business. 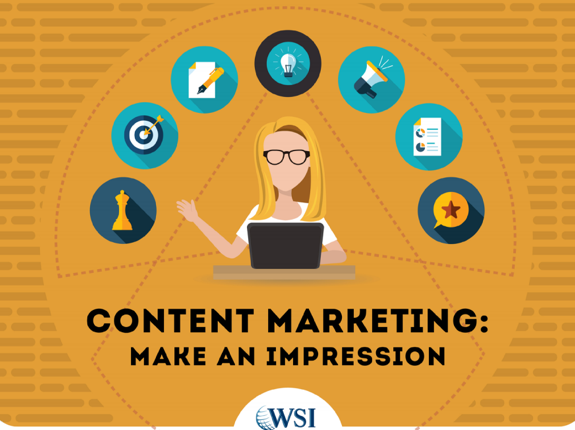 There are a few things you need to do to achieve this – and you can learn about all of them by downloading our eBook: Content Marketing: Leave An Impression.